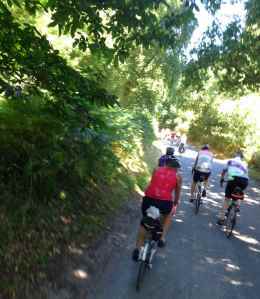 The Paris to Hayling Cycle Ride - as well as its famous charity ride, it organises practice rides with route notes and maps and publishes a practice ride archive. If you're interested in long-distance rides, you will find a list of forthcoming audax rides here. Please let us know of opportunities we've missed or if any of the above links no longer work.